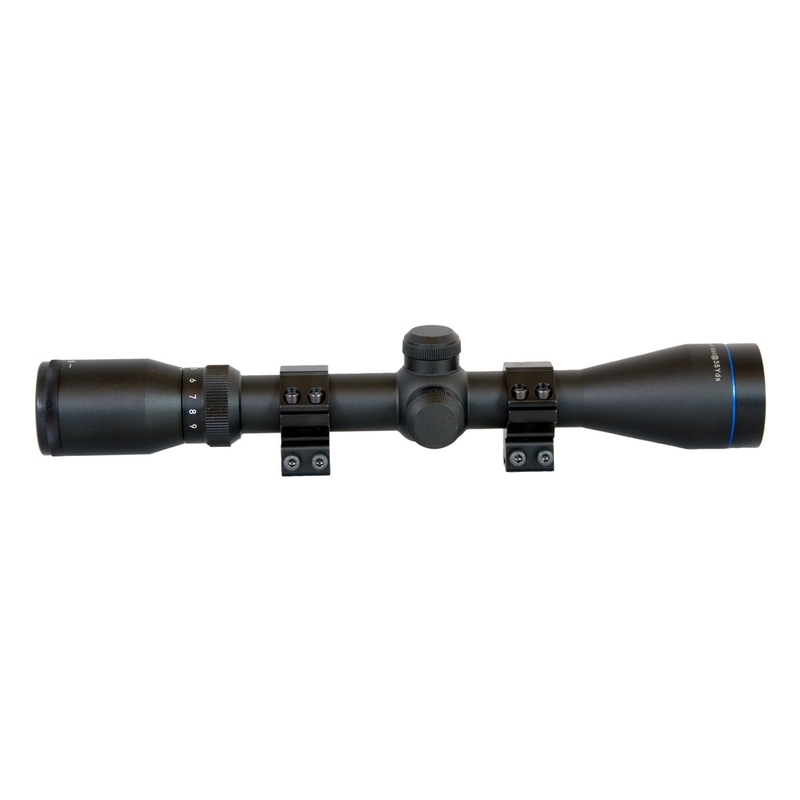 The AGS Cobalt Redi-Mount 3-9x40 Rifle Scope is designed for Air Rifle use with close parallax setting - Supplied with Double Screw 3/8" Match Rings. Works well on a PCP... but I want to use it on an HW35 springer... Ian (above) seems to think it won't work on spring rfles. Why don't Uttings or AGS rate this yes or no? The scope worked well on pcp but does not hold zero on spring guns, only buy it for use on a pcp. Uttings packed it extremely well and dispatched it very quickly. 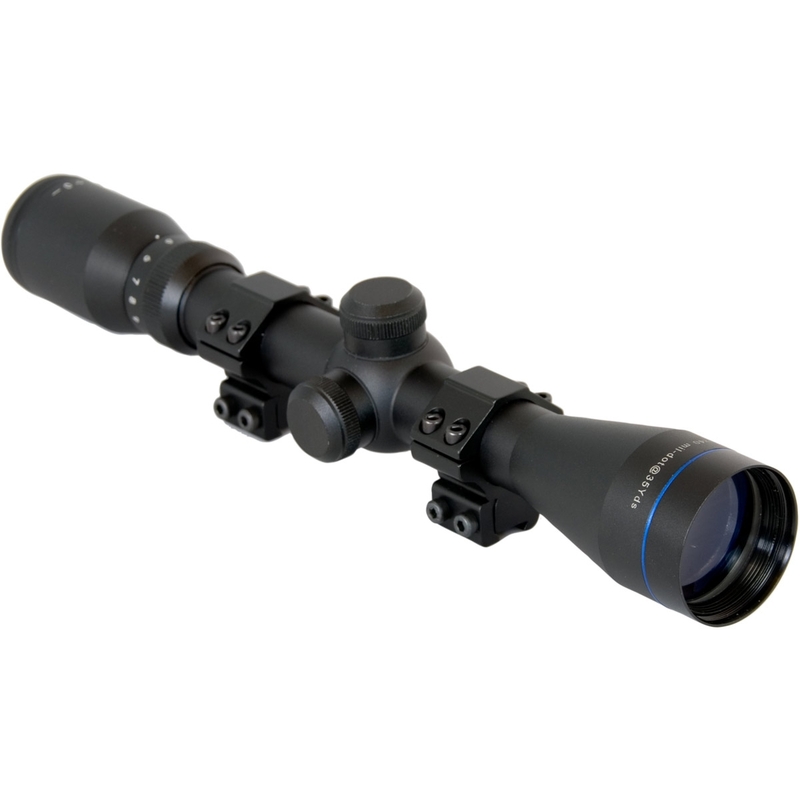 This is a good quality scope, very sharp and parallax is very good.Only a week old but in use almost every day on a springer, better than my Hawke.